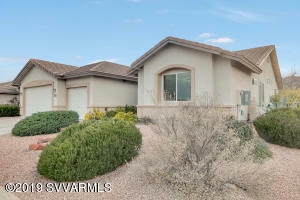 Cottonwood Ranch is a popular subdivision in Cottonwood AZ consisting of 527 homes. The homes were built by Del Webb Construction. The Cottonwood Ranch community includes a club house, Bocce courts, exercise room and swimming pool. 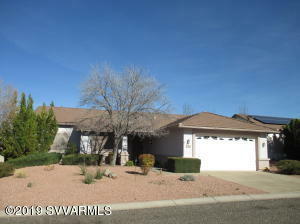 The community sits at the foot of the Mingus Mountains on a hillside overlooking the Verde Valley. The campus of Yavapai College adjoins the Community. Cottonwood Ranch is also convenient to the Verde Valley Regional Medical Center and the Cottonwood Municipal Airport. The homes in Cottonwood Ranch are detached residential homes without age restrictions. 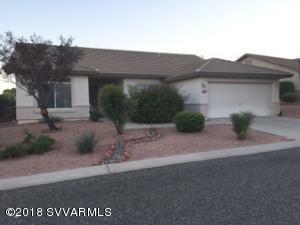 View Cottonwood Ranch homes for sale.